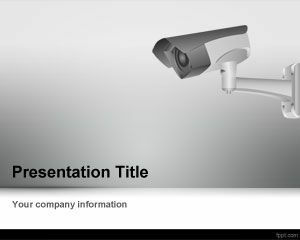 Security Camera PowerPoint template is a free PPT Template design for presentations. 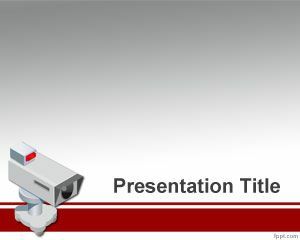 This free security system PPT template has a security camera image in the slide design and you can download the slide template for presentations on security systems and security control. 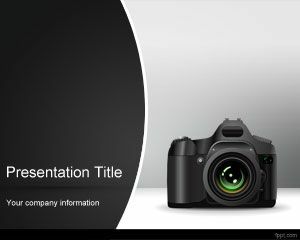 Free security camera template for PowerPoint can be used with other camera models and connectors, including dome cameras and other important camera brands and models like CCTV cameras or TrendNET cameras as well as PTZ Cameras. 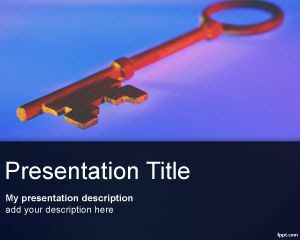 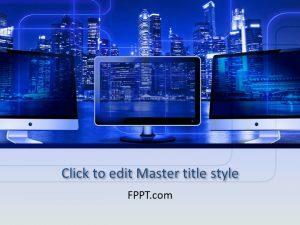 You can create nice PowerPoint presentations with camera system and information with Technology PowerPoint slides. 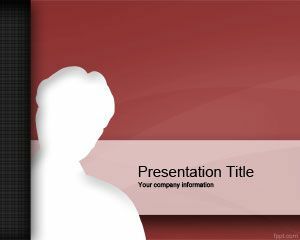 Download Security Camera PPT template and ensure your safety by highlighting important details using Microsoft PowerPoint 2010 (Mac and PC), in addition to OpenOffice Impress (Linux). 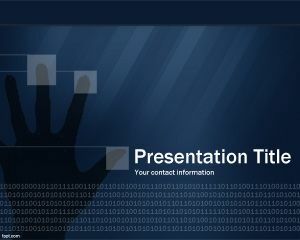 Discuss the features of different security devices with free Fingerprint PPT slides and CCTV Camera PowerPoint background.